Explore the process from both sides—the financier holding the money and the entity requesting use of the money. Study the efficiencies of the markets in which all transactions take place and search for ways in which all participants in the financial system can reduce or hedge the risks they face. Focus on the interplay between time and value by analyzing financial patterns and trends, estimating risk and uncertainty, and forecasting probabilities and future prospects. Accounting has been described as the “language of business.” Accounting is the study of how businesses track their income and assets over time. Besides preparing financial statements and recording business transactions, accountants engage in a wide variety of activities including computing costs and efficiency gains from new technologies, participating in strategies for mergers and acquisitions, managing quality, developing and using information systems to track financial performance, and deciding tax strategy. BYU Marriott accounting students not only are ranked highly academically but also are very highly regarded by accounting firms—including the Big Four. 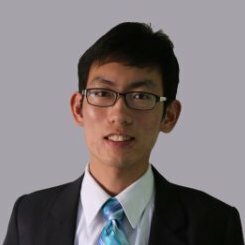 With this reputation, the program is very competitive. Meet some successful people in this Career. enabling you to focus on the general direction of where you’d like to take it. Your career path won't be exactly the same and won't be a one-way street with no turnoffs. Otherwise you would miss the little surprises and opportunities that lead to a happy and fulfilled career. Here are a few people who have had success in these careers. ​Click below to read their stories and learn how you might find success in this career. 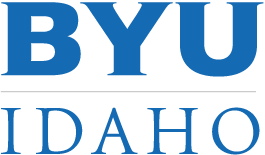 Click here to learn about the different program offered at different BYU Campuses and which program might fit your interests best. On February 7, 2017, The Church of Jesus Christ of Latter-day Saints announced the creation of a new organization within the Church Educational System (CES) called BYU-Pathway Worldwide, with the current PathwayConnect program (formerly called Pathway) being one of its core programs. The institution will also have responsibility for all online certificate and degree programs offered by the Church Educational System (CES). ​The development of BYU-Pathway Worldwide is currently being strategized and will likely take many months. 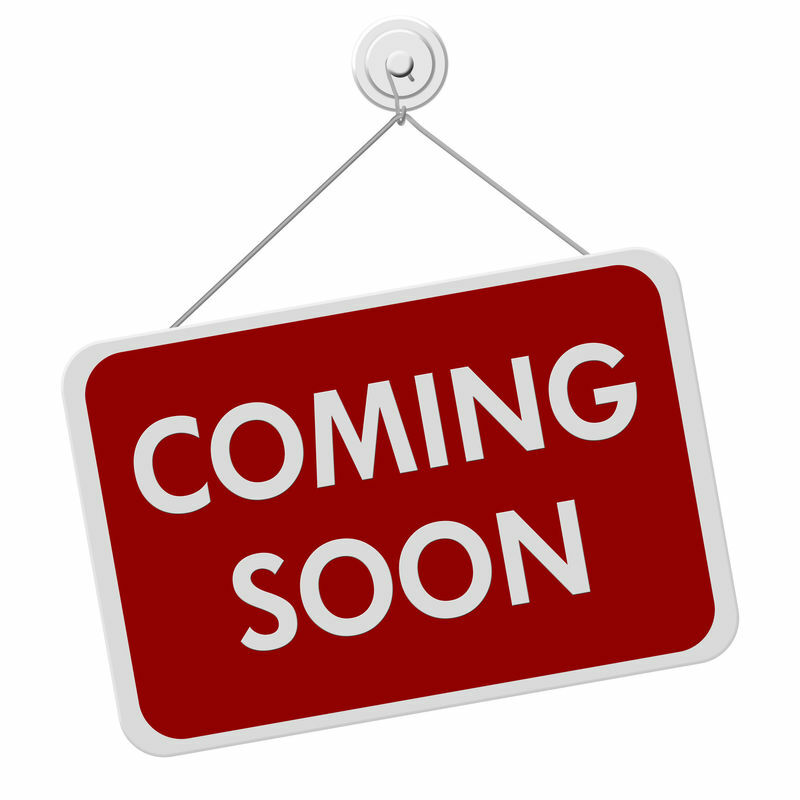 Updates regarding this process will be published periodically to our Newsroom. 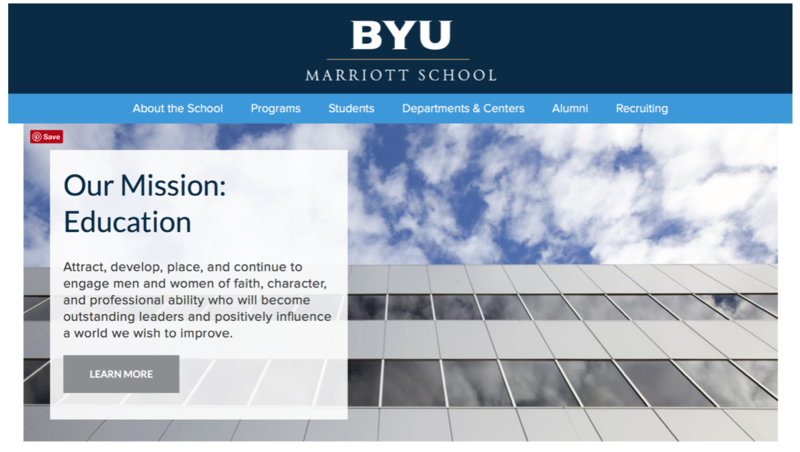 The BYU Marriott School of Business strives to promote a rigorous academic experience in a spiritually uplifting atmosphere. Students gain the skills and abilities to “become outstanding leaders capable of dealing with change in a competitive global environment” in a setting that embraces the conduct and standards of Jesus Christ’s teachings. The Marriott School of Business supports Brigham Young University’s mission to “develop students of faith, intellect, and character who have the skills and the desire to continue learning and to serve others throughout their lives.” In addition to promoting students’ intellectual and spiritual abilities, BYU Marriott places a particular emphasis on the importance of ethical behavior and firmly believes that success in business and in life can and should be achieved with integrity. ​Classes are not the only places where learning happens. With more than forty BYU Marriott–specific clubs available in addition to the school’s experiential learning initiatives, students are gaining relevant experience to help them prepare for a career. 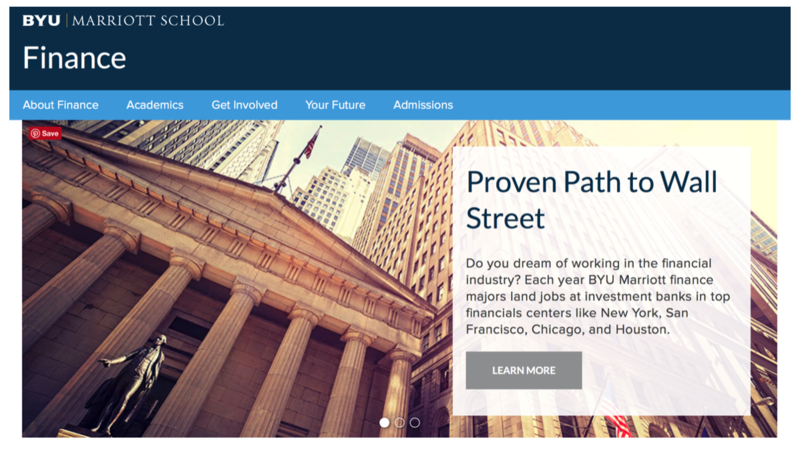 Student opportunities help add to the traditional educational experience. Professional clubs offer career insights and practical help for getting a job. Field studies and on-campus internships offer real-life involvement in the business world. No matter what their interests are, students can find a way to enrich their education. Providing career-oriented experiences for our students helps them get placed in some of the world’s top organizations—while doing what they love to do. ​BYU Marriott students benefit from the support of those who champion the unique mission of the school. This community is made up of dedicated students, alumni, and friends who are working together to become outstanding leaders. On campus students associate with peers who not only collaborate on class assignments but also assist each other in preparing for and finding internships and career opportunities. Successful alumni and friends of the school visit the Tanner Building each week to share lessons from their careers and help students prepare for challenges in the future. The school’s National Advisory Council and many program-specific advisory boards are also dedicated to supporting student learning and placement. The Marriott name and legacy of J. Willard and Alice S. Marriott embody the values of this remarkable network of dedicated leaders. 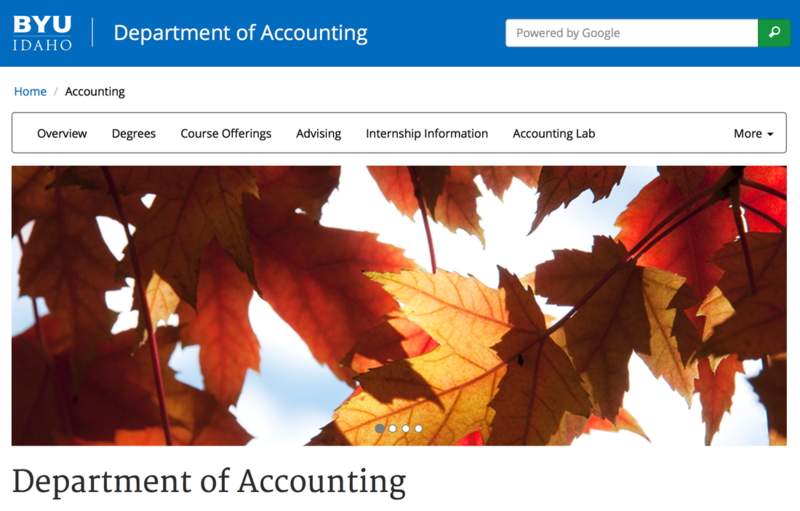 The primary focus of the BYU-Idaho Accounting Department is to provide students with a variety of learning experiences that will help them prepare to make immediate contributions in the workforce and to succeed in graduate studies. The design of the integrated Accounting major allows the students opportunities to complement their skills and abilities in accounting with the knowledge gained from their other disciplines. 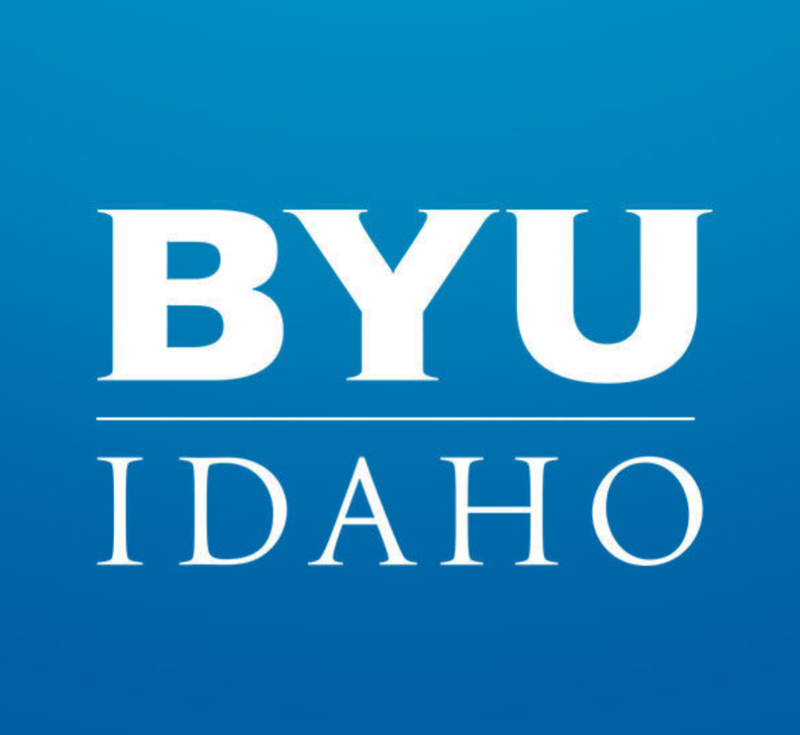 The BYU-Idaho Accounting Department seeks to develop students with the analytical skills that will allow them to recognize and anticipate important accounting issues and the technical skills that will allow them to deal effectively with those issues. The department offers a strong core curriculum that provides students with a solid understanding of the principles of accounting and a foundation on which to build. Significant methods and desired outcomes of the department are listed below. Rigorous and demanding courses will help students gain technical skills and knowledge in a wide variety of areas of accounting, including financial accounting, managerial accounting, accounting systems, tax accounting, and auditing. The coursework provides each student an opportunity to utilize current methods and tools of the trade for the accounting profession, including computer technology, accounting software, and accounting standards, auditing standards, and tax law databases. A meaningful internship experience for each student during the Junior or Senior year will enhance the quality of their education in courses at BYU-Idaho and prepare a foundation for future employment choices.